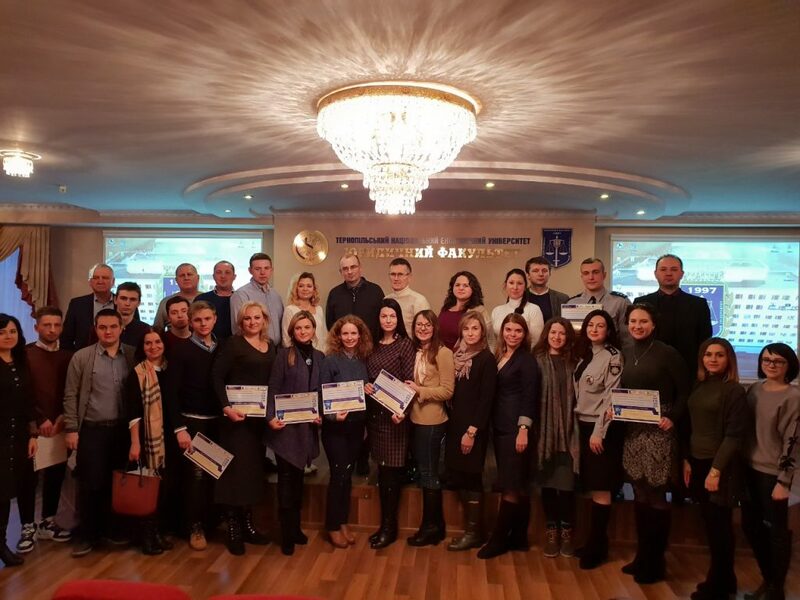 On 30 November, 2018 at the Ternopil National Economic University Law Department there was held an Annual Association of Legal Clinics of Ukraine Congress, which gathered representatives of 37 legal clinics in Ukraine. Congress raised a number of issues crucial for the further development of the Association legal clinical movement in overall. 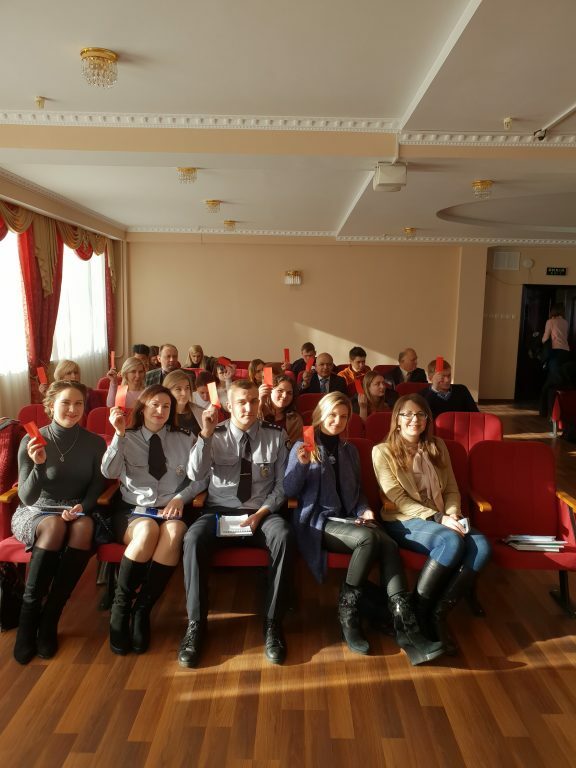 Firstly participants voted to admit three new legal clinics to the Association of Legal Clinics of Ukraine. 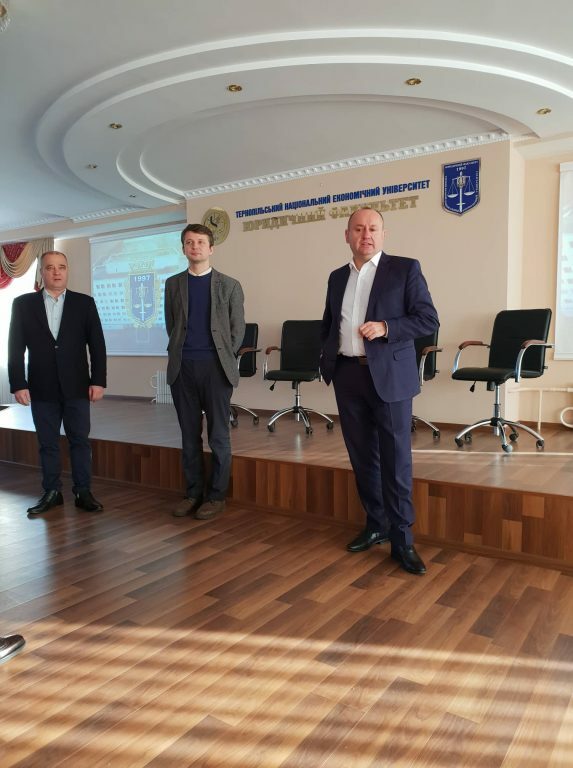 Clinics represented such universities as the Ukrainian Catholic University, the National University of Water and Environmental Engineering and the Viacheslav Lipinsky Volyn Institute of Interregional Academy of Personnel Management. In total, 54 legal clinics have filed their application forms. 4 of them are still holding the status of candidates for membership of the Association. Besides the membership question, the participants of the Congress heard the previous Association chairman Viktor Yanyshen report on the work of the ALCU Board for the previous year. After his speech, each Board member presented his or her own activities review. In general, the report was approved with some recommendations. 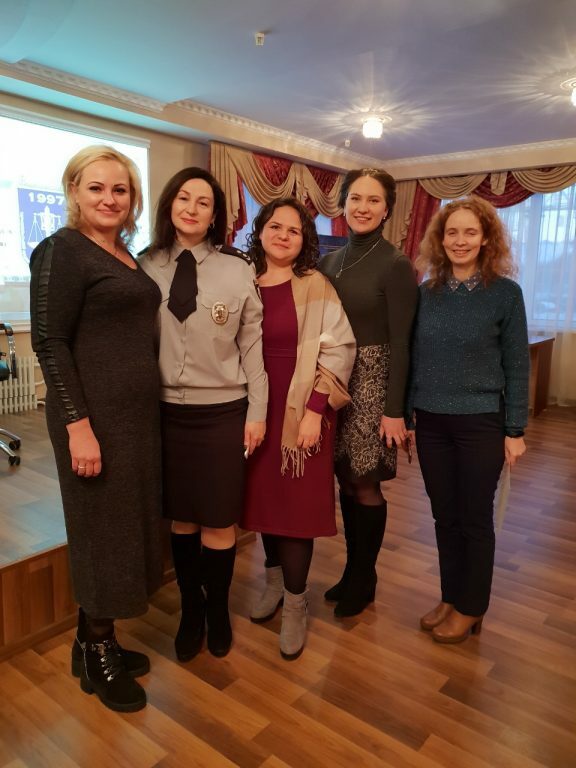 Among the newly elected members of the Board, the Congress approved nominees Natalia Tsiupryk, head of the “Zahyst” legal clinic of the National Academy of Interior Affairs and Tetiana Sholkova, who is the legal clinic manager at the University of the State Fiscal Service of Ukraine. The elected representatives of the Association expressed their willingness to develop the legal clinical movement, as well as to continue and strengthen the work of the Board +, which envisages the involvement of all active legal clinic representatives throughout Ukrainian in planning and implementation of the activities. Another momentous event was certificates awarding to heads of the monitored legal clinics. It should be reminded that 12 such monitorings took place during 2018 – what means that each 5th legal clinic was able to get the result of its activities in the context of the Standards approved by ALCU. The Congress also considered approval of the Honoured Council Statute, however, due to its complexity and lack of time, the discussion of the document was postponed until the next Congress. We thank all the participants of the Congress for their conscious and active participation and, filled with strength and inspiration, continue to work! Looking forward to meeting everyone at the upcoming events!